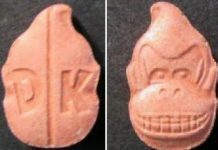 According to a new study by the Global Drug Survey, MDMA usage is being more dangerous for woman then men. 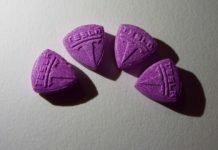 MDMA related-deaths are far higher for women than for men, as there has been a four-fold increase in British female clubbers seeking emergency medical treatment after taking MDMA in last three years, and the amount of women seeking care quadrupled that of men. 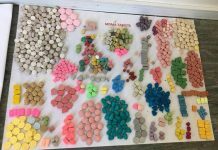 “What I would say to female ecstasy users is that you need to more careful than men” Dr. Adam Winstock, owner of the Global Drug Survey said. According to a recent research by The Guardian, MDMA causes takers’ bodies to retain more water, which in some cases can lead to dangerous brain swelling. Oestrogen, the female hormone, impairs cells’ ability to release water, meaning that women are particularly at risk from the effect. 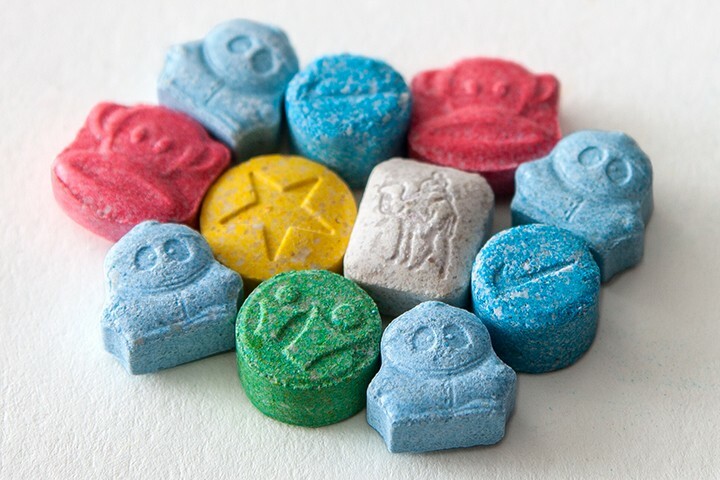 The strength of tablets, which has never been higher, is also to blame for ecstasy-related deaths. Because tablets contain more MDMA today than before, too much of it can hit the brain at once, and this puts people at risk of dehydration and overheating, said dr. Adam Winstock.